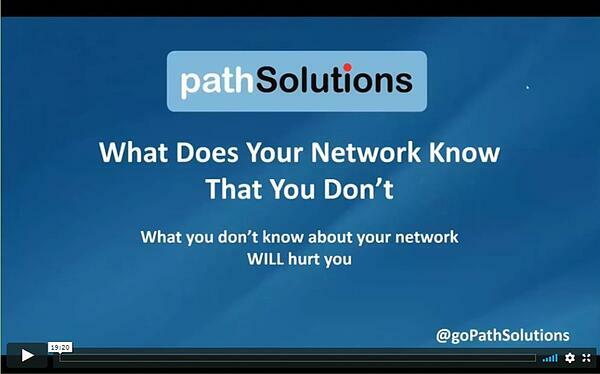 What Does Your Network Know That You Don’t? Your network has all the answers. Most organizations don’t have the time to collect the appropriate clues and then analyze the data to rapidly arrive at a correct root-cause resolution to faults, problems, and slowdowns. This results in network glitches and hiccups that affect users. If the right issues are identified, network professionals can easily solve them.